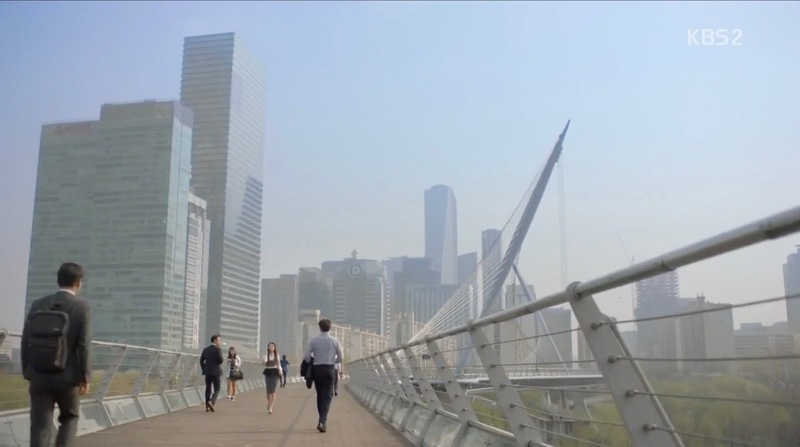 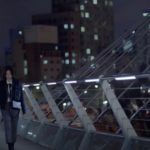 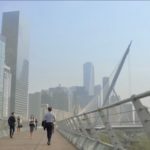 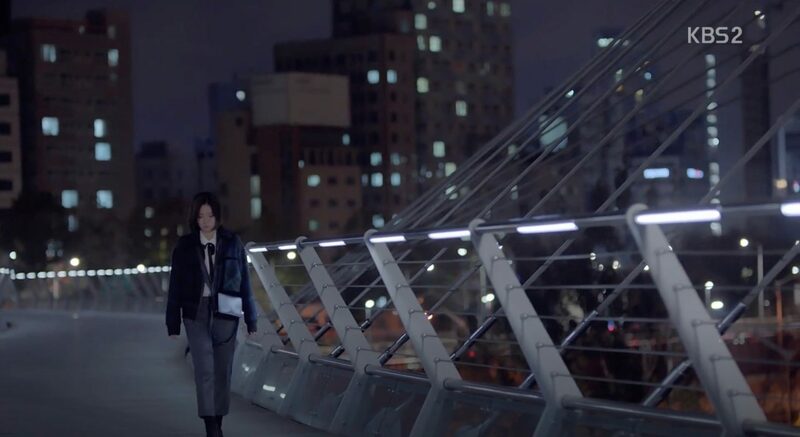 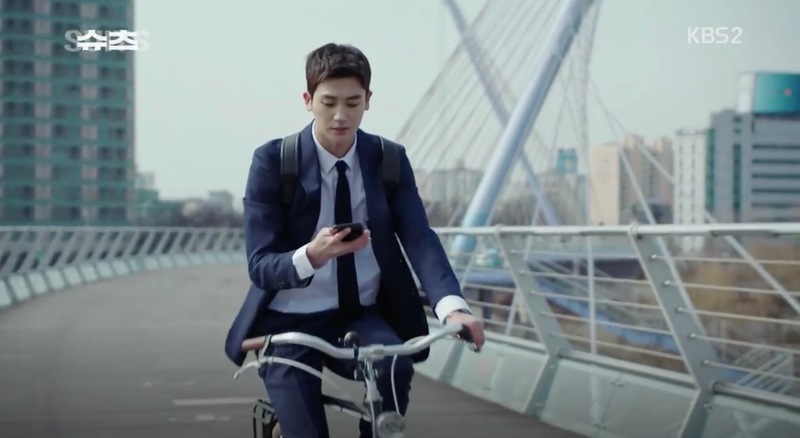 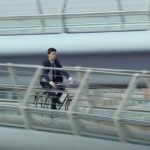 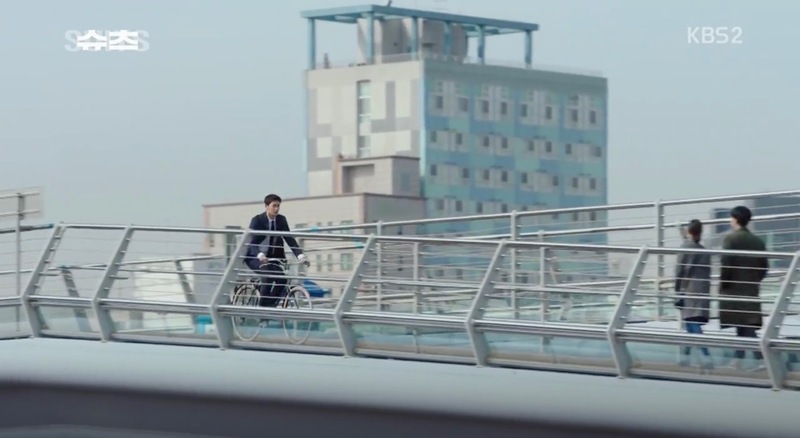 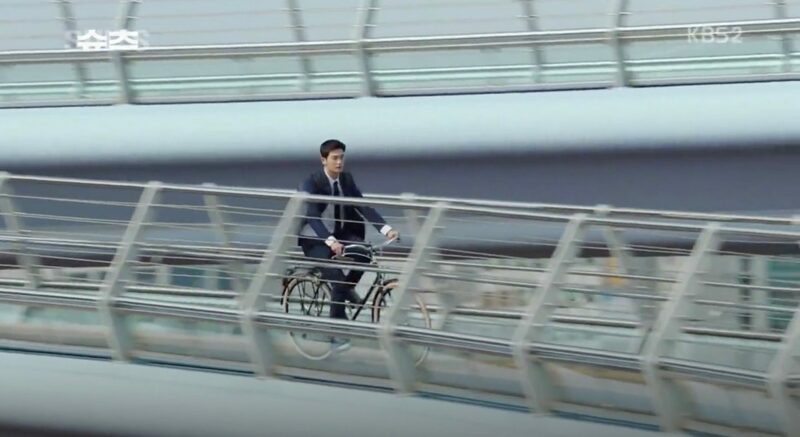 Go Yeon-woo (Park Hyung-sik) crosses this bridge on his bike on his way from work in episode 2 of Suits (슈츠) (KBS2, 2018). 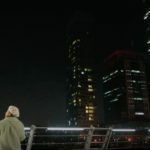 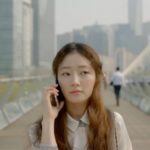 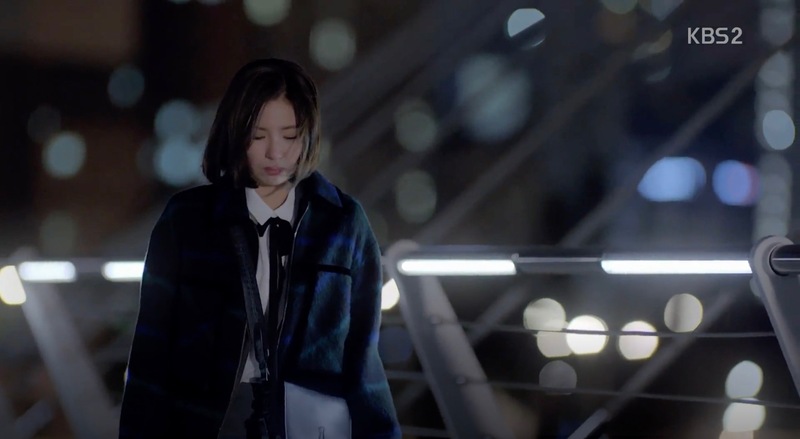 A crying Jung Hae-ra (Shin Se-kyung) walks down this bridge right after she found out that her now ex-boyfriend is a conman, and not a prosecutor as how she’d always believed, in episode 1 of Black Knight: The Man Who Guards Me (흑기사) (KBS2, 2017-18). 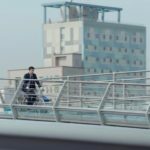 In episode 1 of Fight For My Way/Third-Rate My Way (쌈 마이웨이) (KBS2, 2017), we see Baek Seol-hee (Song Ha-yoon) walk along this bridge. 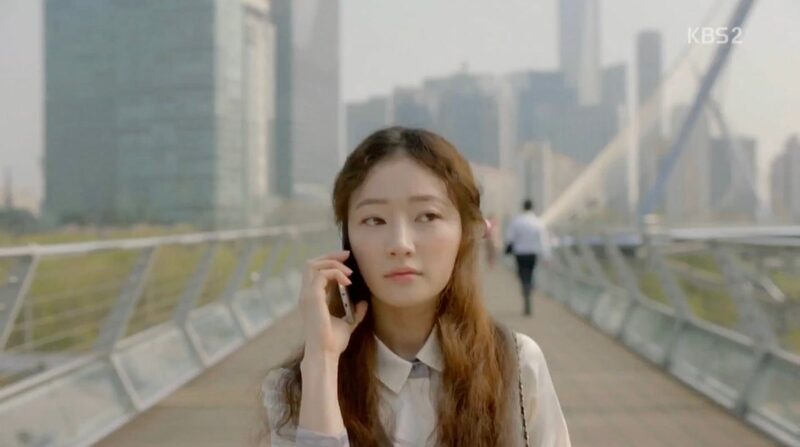 Chae Young-shin (Park Min-young) walks here on a false date with the Healer aka Seo Jung-hoo (Ji Chang-wook) in episode 11 of Healer (힐러) (KBS2, 2014-15). 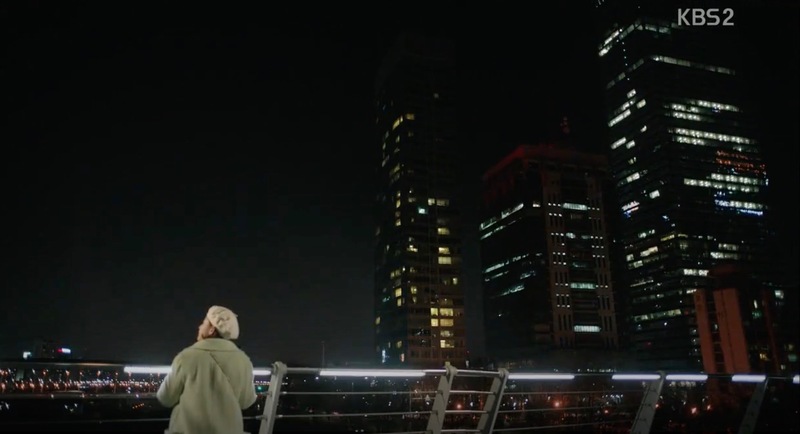 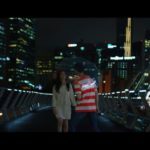 This was featured in a scene of Girls Generation member Yoon-a’s music video for her 2016 SM Station song, When The Wind Blows (바람이 불면). 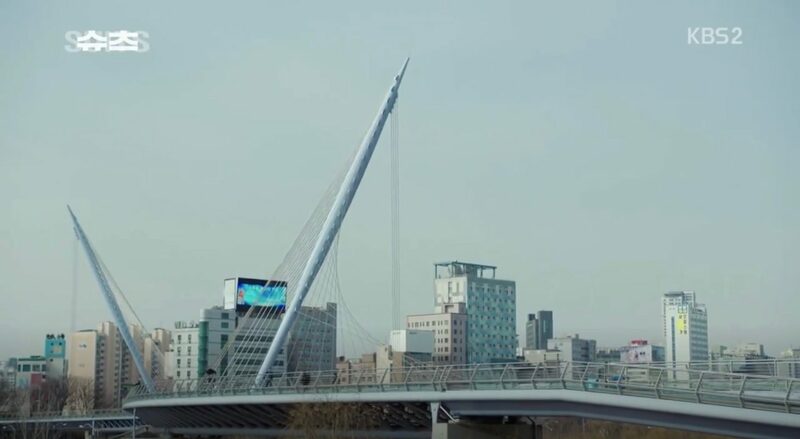 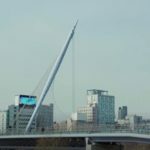 Yeouido Saetgang Pedestrian Bridge [샛강다리] is located in Seoul’s neighbourhood of Yeouido-dong [여의도동] in the Yeongdeungpo district [Yeongdeungpo-gu/영등포구].